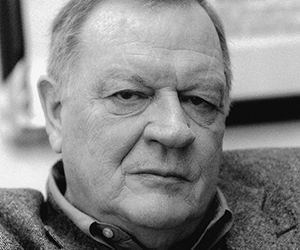 Richard Warren Schickel was an American film historian, journalist, author, filmmaker, screenwriter, documentarian, and film and literary critic. He was a film critic for Time magazine from 1965 to 2010 before then going on to write for Life magazine, the Los Angeles Times Book Review, and Truthdig. Schickel’s books include Cary Grant: A Celebration, Clint Eastwood, A Biography, Intimate Strangers: The Culture of Celebrity, D.W. Griffith: An American Life, The Disney Version, His Picture in the Papers, about Douglas Fairbanks Sr. and the beginning of the modern celebrity system, Another I, Another You, a novel, Schickel On Film, a collection of his longer essays on film, and Brando: A Life In Our Times.